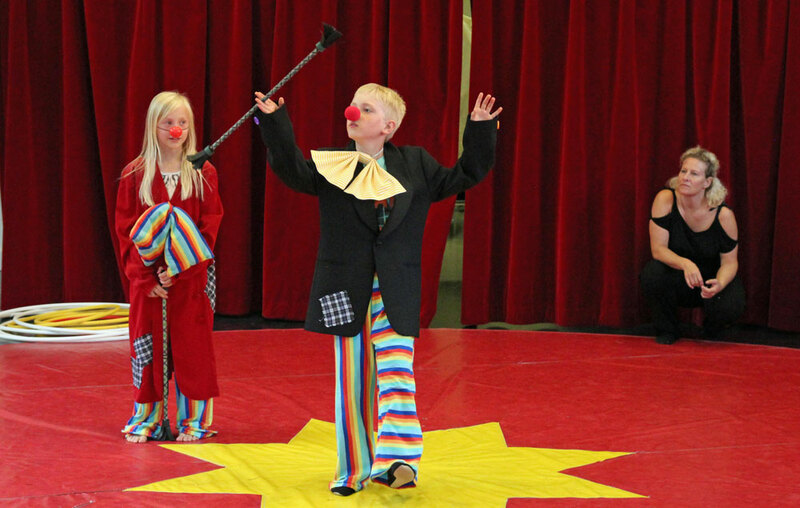 The museum offers circus school for children aged 4-14 during the spring, summer and fall. 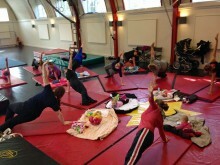 Classes are conducted by age, ability and needs. 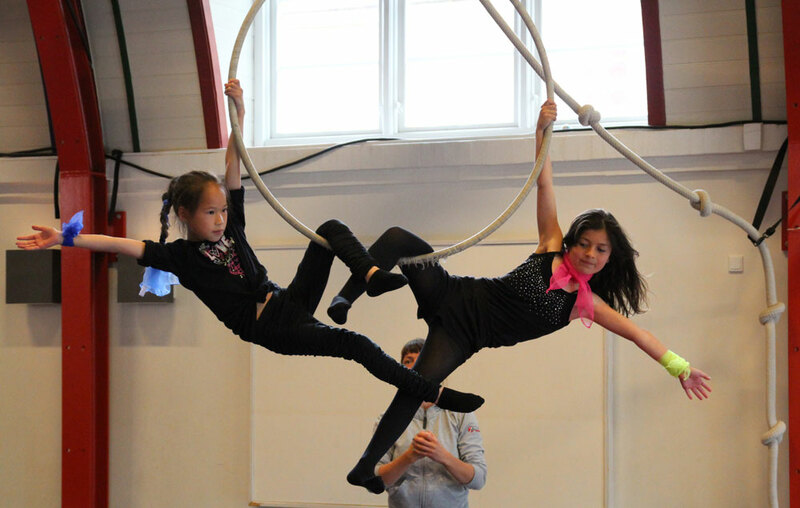 The core component of the classes is circus. 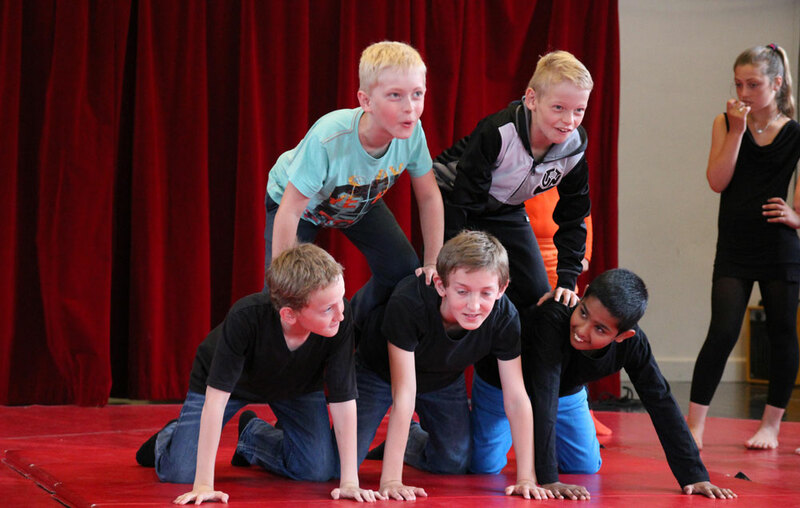 The younger children will mainly learn through play, while the older children will focus on disciplins such as juggling, acrobatics, trapeze and magic tricks. Classes tend to fill up quickly.